If you're a marijuana user planning to visit Minnesota, note that the state's laws may differ from your home state. In Minnesota, marijuana is a schedule one controlled substance, which means that using, possessing, and dealing it is illegal in the state. Fines and penalties depend on factors such as how much of the drug is in possession and where the drug is sold, who it is sold or who owns it, and what you were doing when you were caught with the substance. Although the police force in Minneapolis-St. Paul often has more pressing concerns than chasing after weed smokers, it is still technically illegal in the city and not decriminalized, so they can and will ticket you for possession and use. As a result, you should be extremely cautious if traveling with or smoking marijuana—even if you are a medical patient. 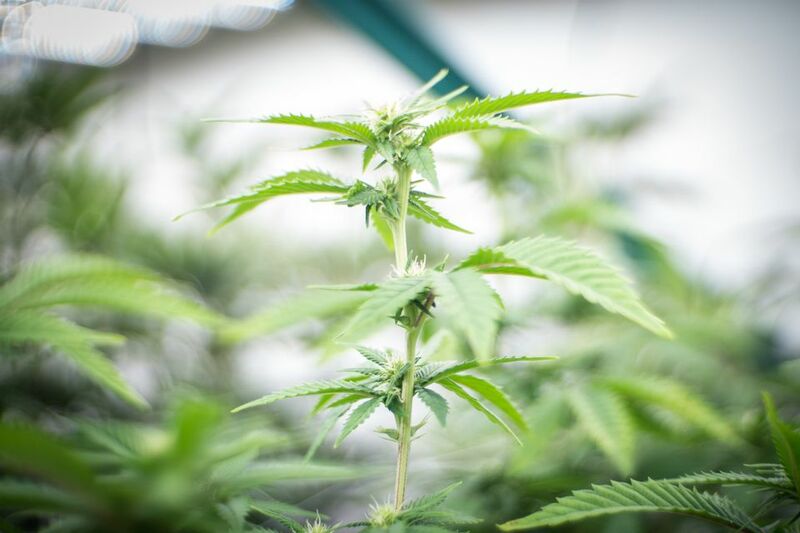 Penalties for being caught with marijuana in Minnesota vary depending on the severity of the crime, amount of weed in your possession, and intention with its use or sale. First time offenders caught using marijuana in small amounts usually entail a small ticket or even a verbal warning—as you would experience for minor traffic violations—but possessing less than 42.5 grams of this substance can result in a misdemeanor with a fine of up to $200 and might possibly require you to attend a drug education class. Additionally, possessing more than 1.4 grams in a motor vehicle is a misdemeanor carrying a fine of up to $1,000 and up to 90 days in prison. Possession of more than 42.5 grams is considered a felony, which could result in penalties as large as $10,00 and up to five years of jail time for less than 5 kilograms or up to one million dollars or up to 35 years in jail for possession of over 100 kilograms. Dealing and selling any amount of marijuana is considered a felony, which could result in jail time or large fines, depending on how much you are caught in possession of at the time of sale; selling to a minor, on the other hand, or selling in a school or park zone carries even higher penalties of up to $250,000 or 20 years in prison. Be sure to check for more details from ​NORML if you have any questions about what could happen if you were caught with this substance. Minnesota has a zero-tolerance policy for driving under the influence of schedule I and II controlled substances. However, although marijuana is a schedule I drug, it is excluded from the zero-tolerance policy. It is still illegal to drive under the influence of marijuana, though, and driving with any detectable drug metabolite in the bloodstream can result in a fine up to $1,000, 90 days in jail, and suspension of your license for 180 days for a first offense. Fines, jail time, and suspensions increase for subsequent offenses ​and can be even larger depending on how much of the substance you have in your car at the time of arrest. Get more details on Minnesota's drugged driving policy, but in general, it's best to not risk it and let someone else drive if you've smoked. In May 2014, legislators in Minnesota legalized medical marijuana use for people suffering from serious health issues. Qualifying conditions are amyotrophic lateral sclerosis, cancer/cachexia, Crohn's disease, glaucoma, HIV/AIDS, intractable pain, seizures, severe and persistent muscle spasms, terminal illnesses, and Tourette's syndrome. Smoking marijuana is still illegal, even for medicinal purposes; instead, patients must take the drug by liquid, pill, or vapor. Medicinal marijuana must be purchased from state dispensaries, and patients are only allowed to possess a 30-day supply. Medical marijuana sales began in July 2015, and as of January 2018, the state has two licensed manufacturers and distribution centers for medical marijuana. Marijuana Laws in Norway: Is Weed Legal? Are Fireworks Legal in Minneapolis and St. Paul? Where Are the Most Dangerous Neighborhoods of St. Paul, Minnesota?